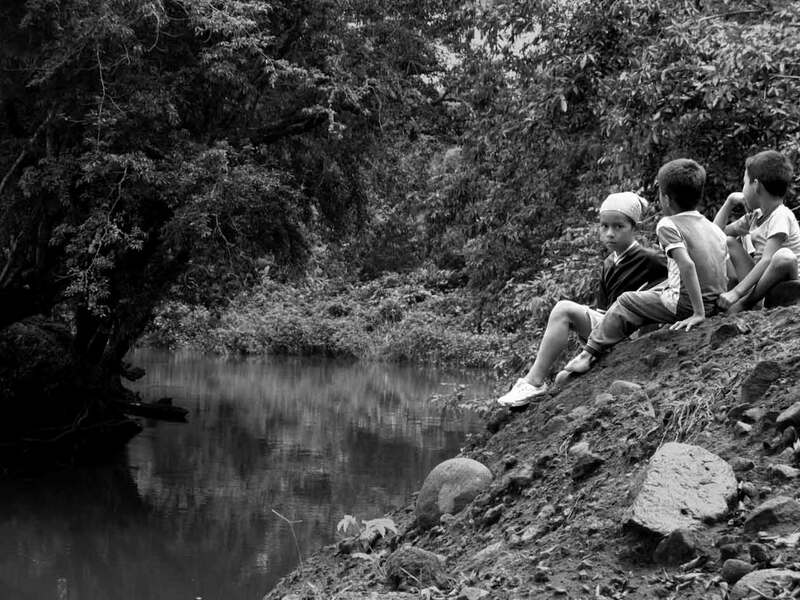 Article features series of Opalinska’s photographs of various Quechua communities. 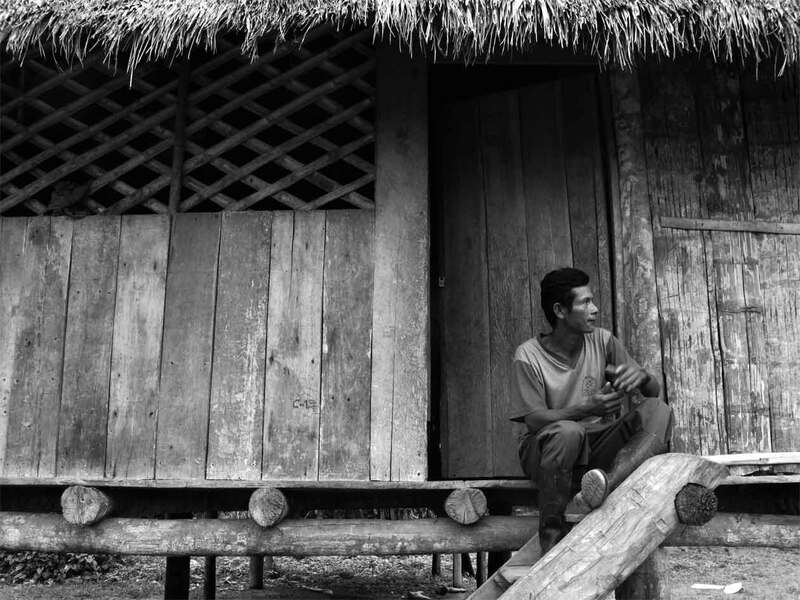 (WASHINGTON D.C.) - Hitchhiking in the Amazonian region of eastern Ecuador in April of last year, photographer Amelia Opalinska and I were faced with the dilemma of how to visit remote indigenous villages and other uncommon vehicular destinations. 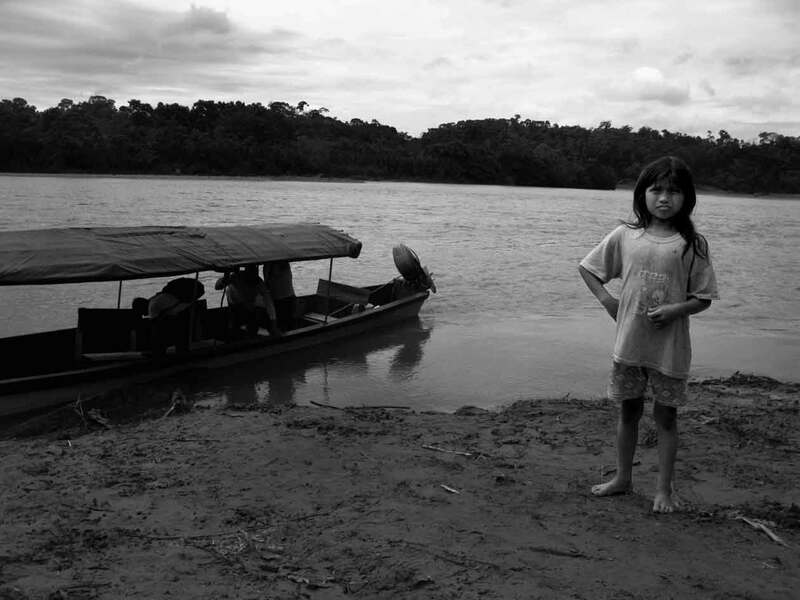 Transportation to the Huaorani village of Tigüino was not an issue given the heavy presence of oil companies and related traffic. 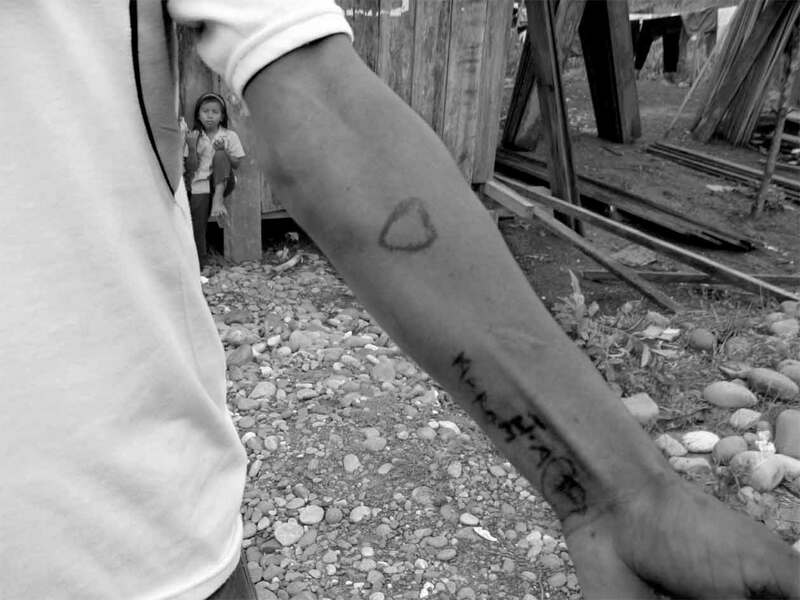 In order to reach certain Quechua villages, meanwhile, we took advantage of the national election campaigns currently underway and appealed to the local coordinators of the indigenous-oriented Pachakutik party (now part of the controversy over the recent maybe-or-maybe-not-coup-attempt against President Rafael Correa), who permitted us to join their campaign expeditions. We selected this party not out of an affinity for any particular aspect of its political platform but rather out of an affinity for its rainbow-themed posters. 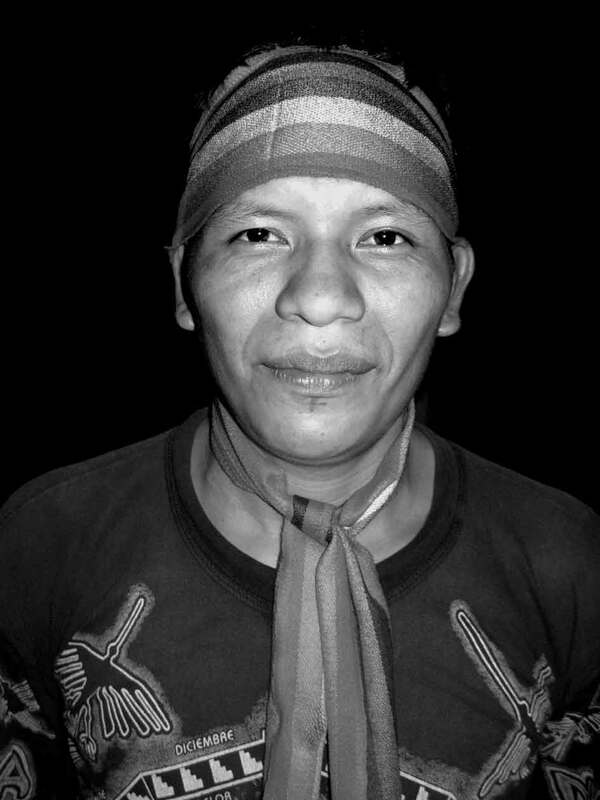 Following is a series of Opalinska’s photographs of various Quechua communities. 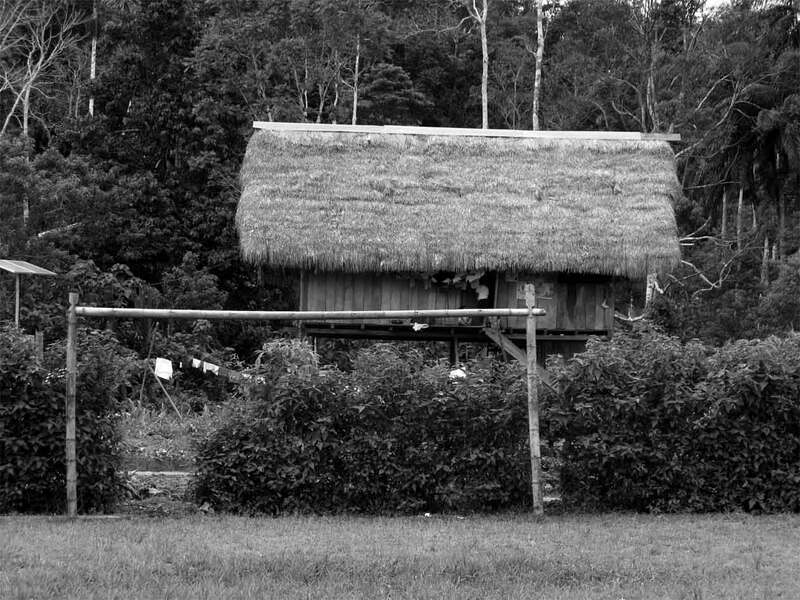 Click here to view a previous series on the Huaorani and here for a longer article on our electoral experience in Ecuador. Belén is a feature writer at Pulse Media. Her articles also have appeared in CounterPunch, Narco News, Palestine Chronicle, Palestine Think Tank, Rebelión, Tlaxcala, The Electronic Intifada, Upside Down World, and Venezuelanalysis.com. Her book “Coffee with Hezbollah,” a humorous political travelogue chronicling her hitchhiking trip through Lebanon in the aftermath of the 2006 Israeli assault, is available at Amazon, Amazon UK, and Barnes and Noble.